Impact forces of 30km/h or more cause our fragile bodies to break. This fragility makes us vulnerable in a crash where these forces are often much greater. Vehicles give some protection from the full brunt of a crash thanks to safety features like airbags. But there are still some of us who are more vulnerable than others. 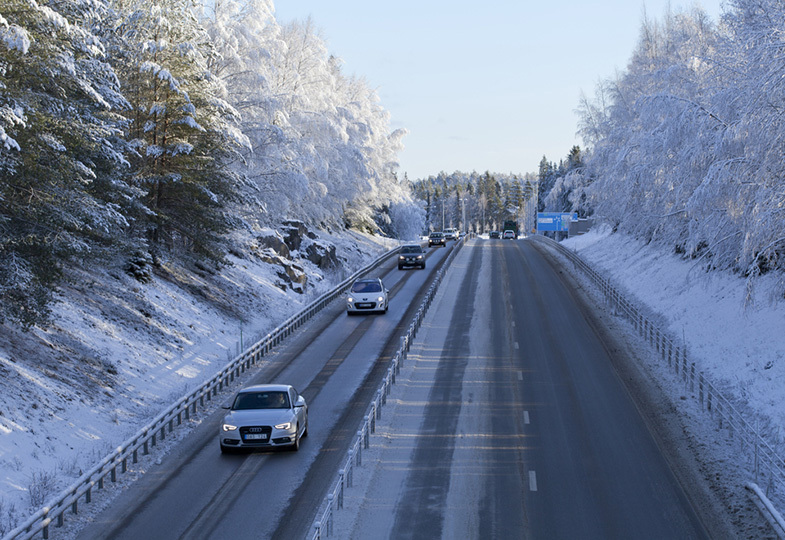 Who is most vulnerable on our roads and why? Cyclists, motorcyclists and pedestrians, are more vulnerable in a crash than people in cars. Even though motorcycles only make up 4% of registered vehicles, riders account for a staggering 15% of deaths and serious injuries on our roads. Older drivers are more vulnerable because while they tend to be experienced and capable drivers, the physical and mental changes of ageing can affect reaction times, vision, hearing, muscle tone and our ability to recover from a crash. Prescription medication can also have an effect. Younger drivers are more vulnerable because of a lack of experience and tendency to take more risks. During the first year of driving on P Plates, young people are 30 times more likely to crash than at any other time. The Towards Zero partners are working to stop crashes occurring by investing in safety improvements. 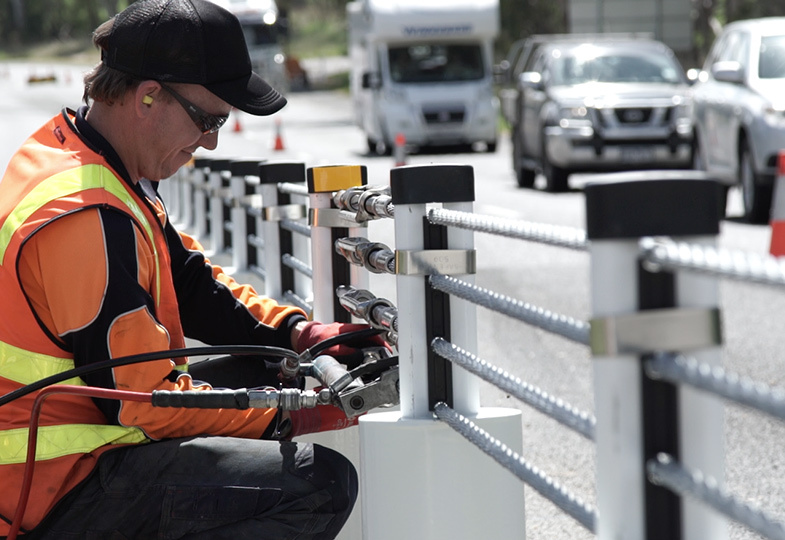 Infrastructure like crash barriers and roundabouts will also reduce the amount of force involved, so that when a crash does happen it is more survivable. These improvements are designed to protect people from mistakes made on our roads. We are also investing in greater public education to ensure Victorians are safer on the roads and drive safer cars. 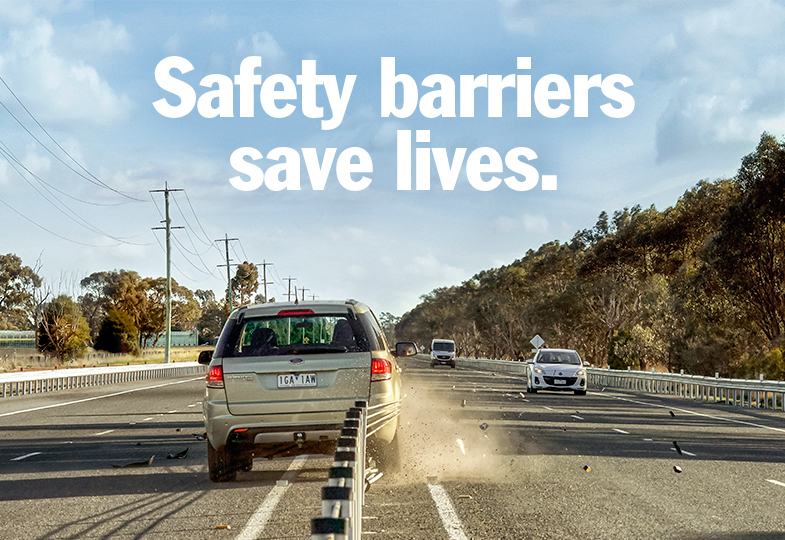 Click on the dropdown links to see how we’re helping make roads safer for people most vulnerable in crashes. 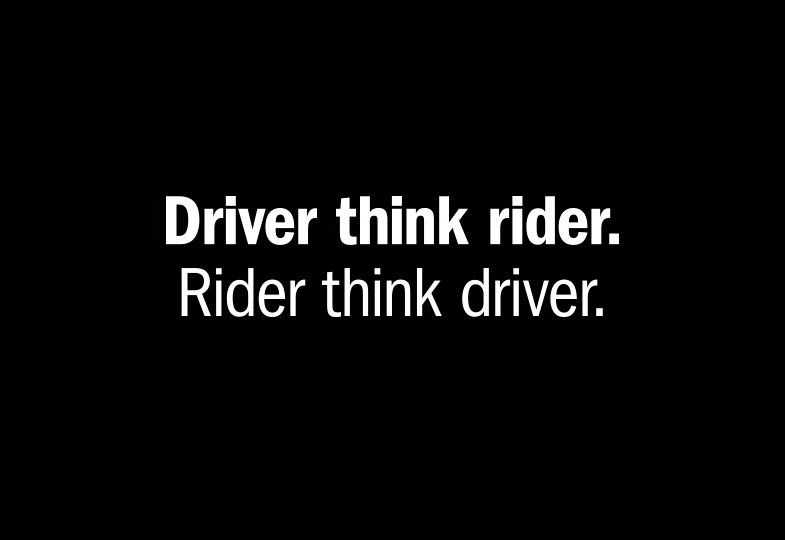 Find out more about motorcyclists and staying safe on the road. Find out more about cyclists and staying safe on the road. 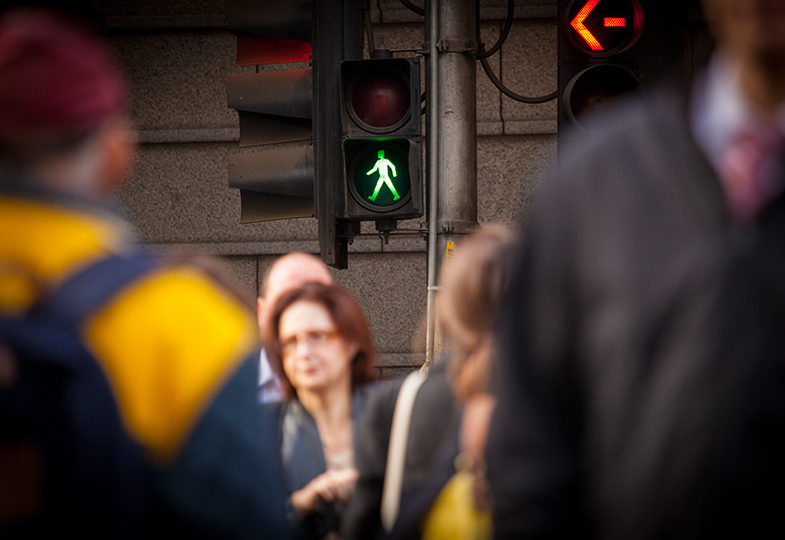 Find out more about pedestrians and staying safe on the road. Find out more about older drivers and staying safe on the road. 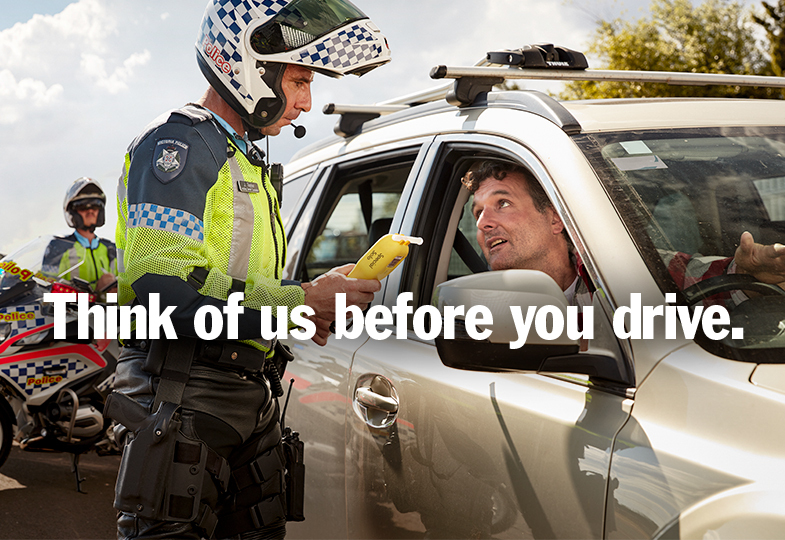 Find out more about young driver safety and the Young Driver Safety Package.